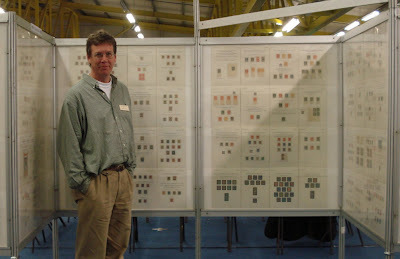 Stamp collecting can be a bit of a lonely hobby if you're not careful, so it's great to break the mould every now and then and go out and meet fellow enthusiasts, like I did last weekend at the ASPS (Association of Scottish Philatelic Societies) Congress in Perth. We, the Kirkcudbright Philatelic Society, were hosting it this year so that made it extra special, if not slightly more nerve-wracking and exhausting! Even though the main organisation is in the hands of a splendid team of ASPS members, there was still enough to do for us. I'm glad it's over but I'm even more glad it all went well without any hiccups. We've had a lot of positive feedback that we as a smallish society (only some 40 members) managed to pull it off, seeing that it's usually the big guns who host these events. 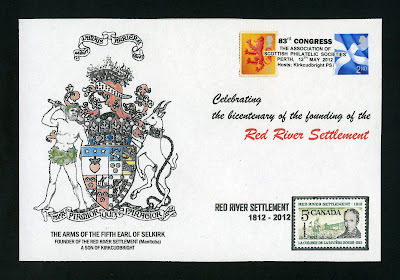 The theme for our cover was the Bicentenary of the Red River Settlement in Canada. This settlement was founded by the Earl of Selkirk, who had his family seat here in Kirkcudbright. We included the Arms of the Earl on the cover and managed to get enough 1962 Canadian Red River stamps to be able to include those as well. And we were lucky to find both the current Lord Selkirk and the Mayor of Winnipeg (which grew out of the settlement) willing to sign covers for us! At the official dinner, two of our members sang the Red River song, which also went down well. And we had the Rt. Hon. Alex Ferguson, former Presiding Officer of Holyrood, as our speaker. He's a brilliant speaker (we also had him for our society's 45th anniversary dinner do) so he managed to keep things short and snappy and lively, with some juicy political anecdotes from this time as Presiding Officer. 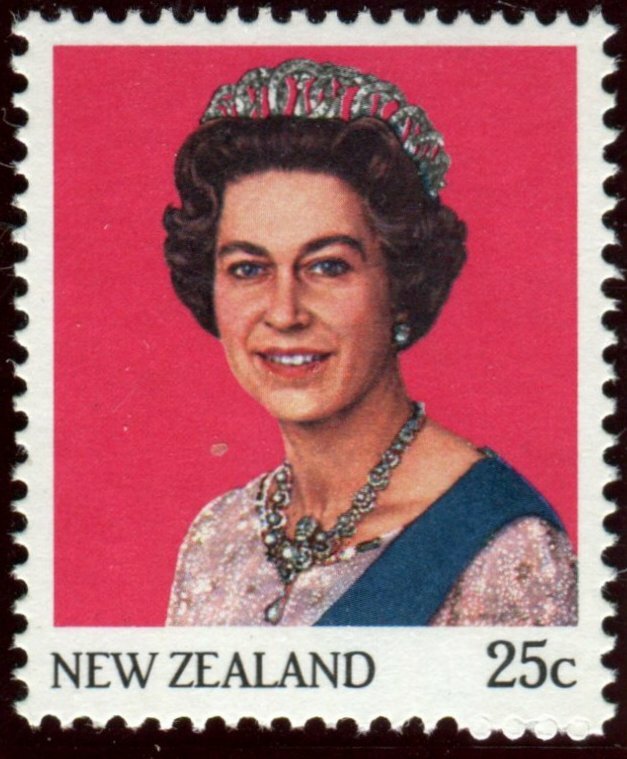 The Tom Rielly Display (the main display in honour of one of Scotland's great philatelists) was the most perfect stamp display of New Zealand, with almost every variety under the sun included. I'm so envious! Rejected design without royal insignia. Image courtesy of Alexander McCulloch. 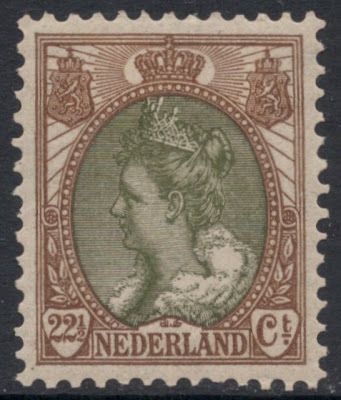 Not that I had anything to complain about, mind, for we had the Spink people at our table and one of them complimented me on my Queen Wilhelmina display, which was part of the 60-frame host display. Me looking pleased with myself next to my Wilhelmina display! He convinced that it might be a good idea to try and enter the national competitions next year. So I had a chat with my favourite judge who gave me loads of tips and I'm now seriously considering entering. I've never done that before but it might be fun to try and they do need new blood coming in. So I was thinking I might do one on the 'Bontkraag' (fur collar) definitives. Simply for the reason that I have at least 16 pages of those (entries are in multiples of 16 pages you see). You can read more about those here. When I came home I immediately started looking at items which I might add to beef up the whole thing, and of course I found loads, and all the special ones I've been looking for for ages coming along at the same time. So that's me taken care of for the next couple of months! Hunting down elusive furry items! Hi Duba, those are two Belgian stamps from 1973.